Three weeks ago, I wrote a blog about the Sears Miltons that were located in Fayette, Ohio and Somerville, New Jersey. What makes this really interesting is, Fayette is not that large and the Sears Milton is that large! It’s a very distinctive house! How could it go missing? 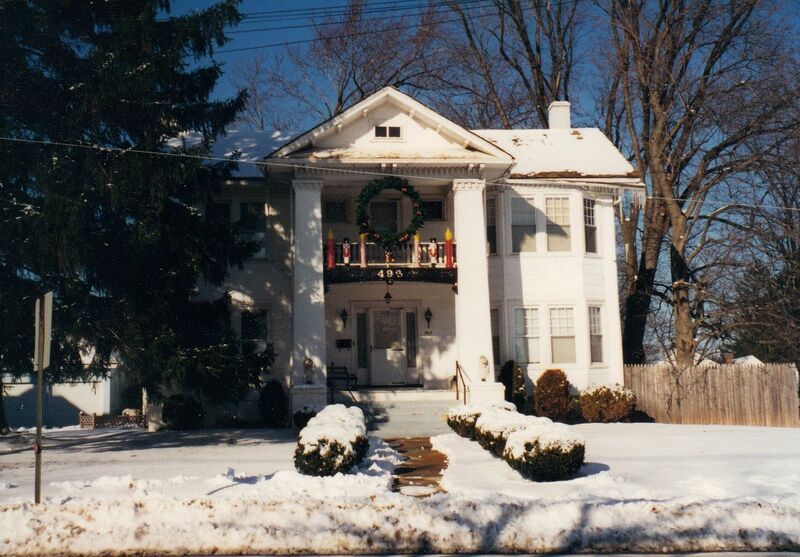 On a more positive note, Marge Sullivan of Somerville sent me some wonderful photos of the Milton in New Jersey. The address of this Milton was found by Researcher Extraordinaire Rachel Shoemaker. So where is our Milton in Fayette? It’s a mystery. And what about the Sears Milton in New York City? Where did it go? 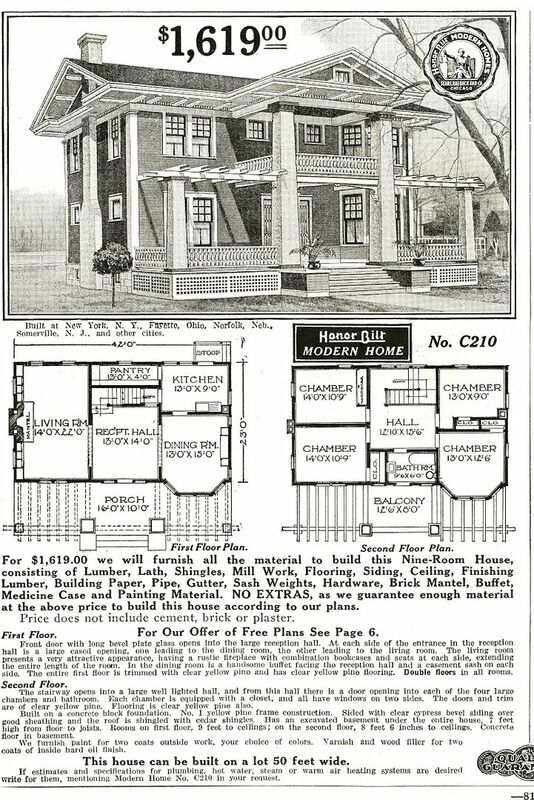 Sears Milton as seen in the 1916 Modern Homes catalog. 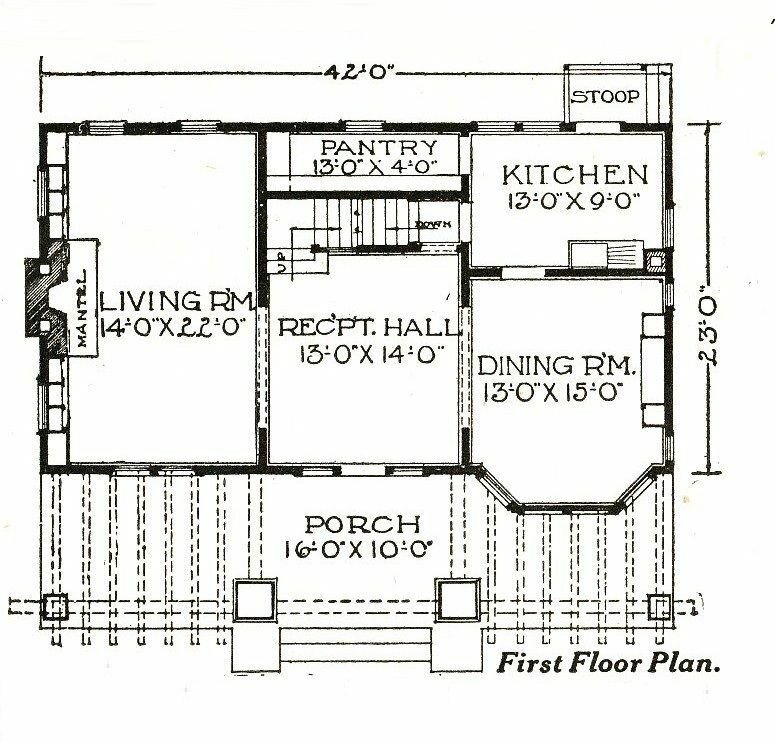 Spacious house and a good floor plan! Sears Milton in Stanley, Virginia - and it's a beauty! As of 1916, we know that the Milton was built in several other cities. If you know the locations of these other Miltons, please leave a comment below! Unfortunately MOST of Fayette has not been Google mapped Otherwise I would have found it LOL. I did however notice a Gordon Van Tine No 126 which is five houses from the corner of College and W Main (at approx 738 W Main St Fayette, Ohio) according to Google view address. 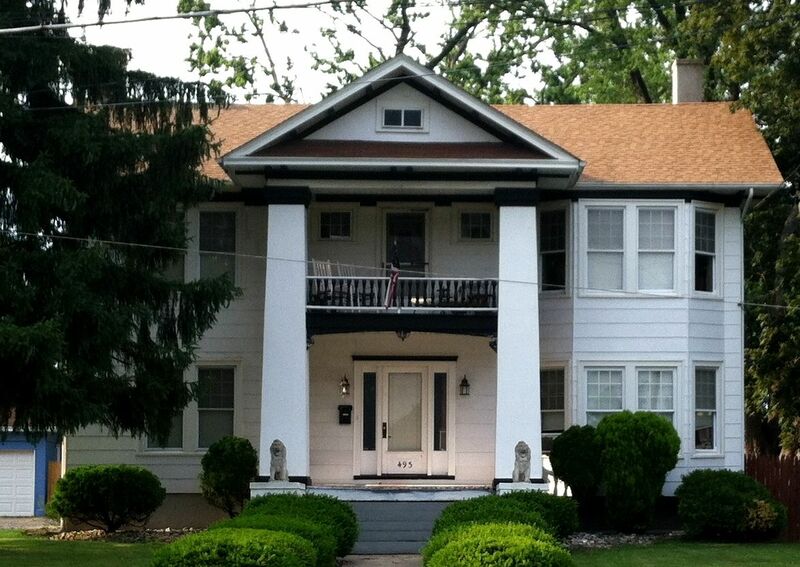 Maybe that newspaper reporter will see this blog and send photos of this house in addition to the Milton! Rosemary: I don’t put my articles on the website immediately. I wait a while for people to buy the paper. I’ll let you know when it’s available and you can post the link. The Milton search continues, but I think a Vallonia was found. 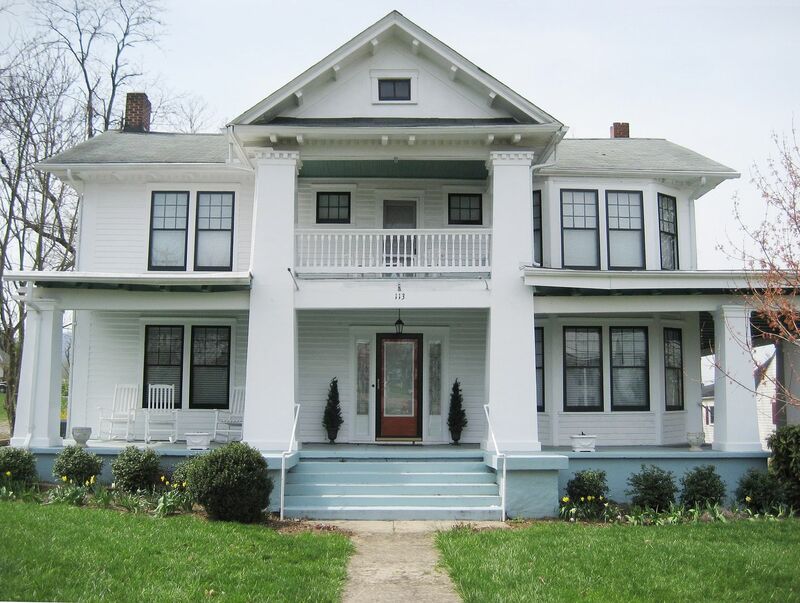 I spoke with a previous owner last week who knows it was a Sears home from his older family members. I just checked my notes, approx 411 W Main might be a Sears Vallonia and then the Gordon Van Tine kit home (Model #126) is at approximately 407 W Main. Those are approximate addresses because I was looking via Google maps. Sears Homes - on Facebook!!! Make That FIVE Sterling Kit Homes in Anderson, South Carolina.